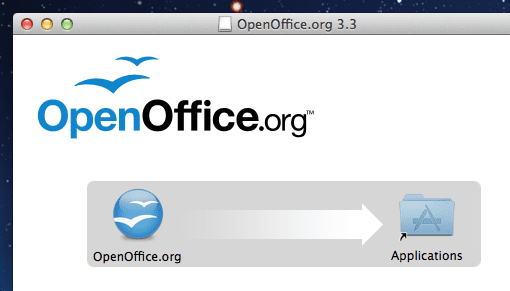 OpenOffice Tutorial and Introduction– Better Than Office? 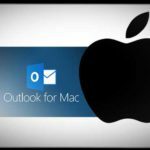 You are here: Home / Mac / OpenOffice – Better Than Office? OpenOffice – Better Than Office? 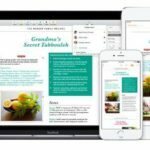 Microsoft Office for Mac has been the premier office suite for professionals and students since its initial launch in mid-1989. Unfortunately, Microsoft Office is expensive, bulky and has an aging interface. What if there was a free alternative that was backwards compatible with Microsoft Office files? Fortunately, there is. OpenOffice by Oracle is an open source alternative to Office, which is fully compatible with all existing Office file types. In this article, I will be going over how to get OpenOffice and why it is a better choice than Microsoft Office for those who need access to a basic user-friendly word processing and spreadsheet program. To obtain Open Office, open your favorite web browser and navigate to the OpenOffice download page. Once this page has completely loaded, click on the large green button which is located towards the top of the window. The download will now start. Once the download is complete, open the .dmg which was downloaded. 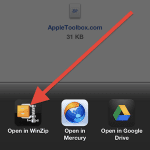 You will now be prompted to drag OpenOffice.org.app to your Applications folder. You can now use Open Office. When you first open the OpenOffice app, you will be greeted with a registration form. Registering for OpenOffice is not necessary and can be easily be avoided by clicking on the “I do not want to register” option. You can now choose what type of document you would like to create. Below, I will be briefly explaining what each of these options do as well as their key features. 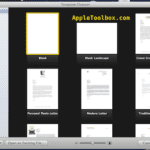 If you would like to create a basic text document, click on the “Text Document” option. When using this option, you can do most of the tasks that you would regularly do in Microsoft Word. This includes creating tables, images, bullet points and more. One of my favorite features of OpenOffice is that it’s completely compatible with Microsoft Office file types. 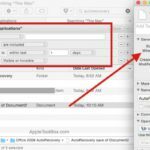 When using the Text Documents feature, you can save files in the standard OpenOffice format and other formats such as the Microsoft Office format .doc. Using the Spreadsheet option is good for creating simple spreadsheets. It has most of the basic features that are included in Microsoft’s Excel such as solving equations, inserting charts among others. This may not be the best choice for professionals as OpenOffice is lacking some of the more advanced features found in Excel. Once again, OpenOffice’s spreadsheet feature is backwards compatible with Microsoft Office file types such as .xls and .xlt. When creating a presentation with OpenOffice, you have tons of customization options. When you first create a presentation, you will be prompted to choose between using a template or starting with a blank presentation. I prefer using one of the awesome built-in templates because of their extremely professional design. OpenOffice includes many of the features included in Powerpoint such as beautiful animations, tables as well as many other features. OpenOffice can definitely complete with Microsoft’s Powerpoint. 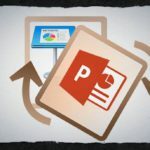 You can save your presentation in a variety of formats including .ppt (Powerpoint) as well as .pot (Powerpoint template). The Drawing option in OpenOffice is pretty self explanatory, it lets you draw. You can choose from a normal paint brush to a smiley face tool, the choice is yours. While this feature may be pointless for some, I find the Drawing option useful for jotting down quick notes using my Bamboo tablet. Need to write up a quick math equation? The Formulas feature in OpenOffice has you covered! You can solve anything from simple a*b=c equations to more advanced equations. This is definitely helpful for any student taking an advanced math class. 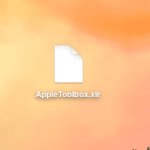 Thanks for reading this AppleToolbox article. Please check back soon for more Apple tips, tricks, tutorials and more. Sorry, but as a Hebrew speaker/writer I can only say one thing: disappointment! The developers of Open Office are aware of its bad support for “right to left” languages – Hebrew, Arabic etc, and simply refuse to solve them. “Neo-Office”, the “family relative” of Open Office has a better support for these languages (but not as in Microsoft’s – which we should not forget it does not support RTL languages on MAX).